Necessary Stuff - Empanadas and Vehicle Inspections! Drum roll, please - we're caught back up! We do have a back log of RV park reviews to post, thanks to our internet issues, but we promise to space those out! 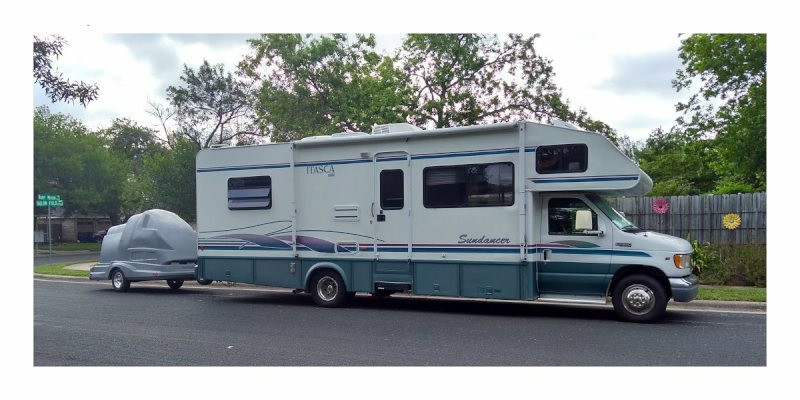 If there is one thing we have learned this year, it's that we are sloooow travelers, even for RVers. We left New Orleans on a Tuesday. If we'd grabbed 10, we could've been to the next park, Rainbow's End in Livingston, in about 5 to 6 hours. Instead we chose to turn north after we left Baton Rouge, taking 26 up to 110. 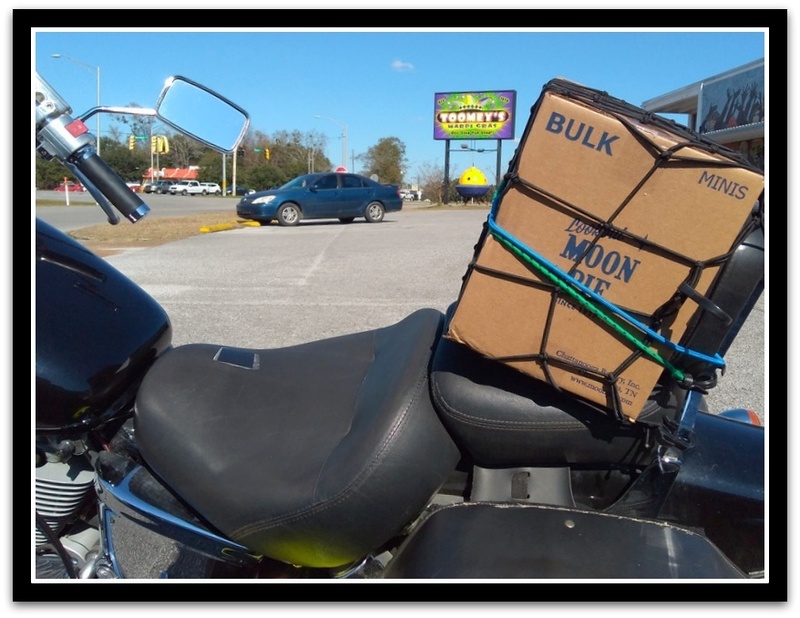 We then took a leisurely three days to roll into Livingston, hopping from one Walmart to the next. This turned out to be an unexpected blessing, because we ran into another Escapeer at the Walmart at Woodville, Texas. He pointed to Tyler County Auto Parts, and told us that's where he gets his RV inspected. We're supposed to get our vehicle inspections within 7 days of entering Texas, so this was perfect. We dropped the trailer in Walmart's parking lot, and drove over to Tyler's. Tyler's wasn't busy, so we were in and out, and hooked back up to the trailer, in about 30 minutes. Oh, and Texas inspections are still only $7.00. Yay! We zipped over to Livingston on Friday in our newly inspected RV. We spent the next week being adults and doing boring stuff, like picking up the mail and having the motorcycle inspected at the Harley Davison, in The Woodlands, Texas. We also got Smart Weighed. We've added 4 AGM batteries and a solar system, so we were a little overweight. We did some paring down and re-arranging, and now we'll just have stop at truck stop after we leave Austin, and check to see where we're at. That's one of the few downsides to living in a Class C - we don't have the carrying capacity of those Class A's. 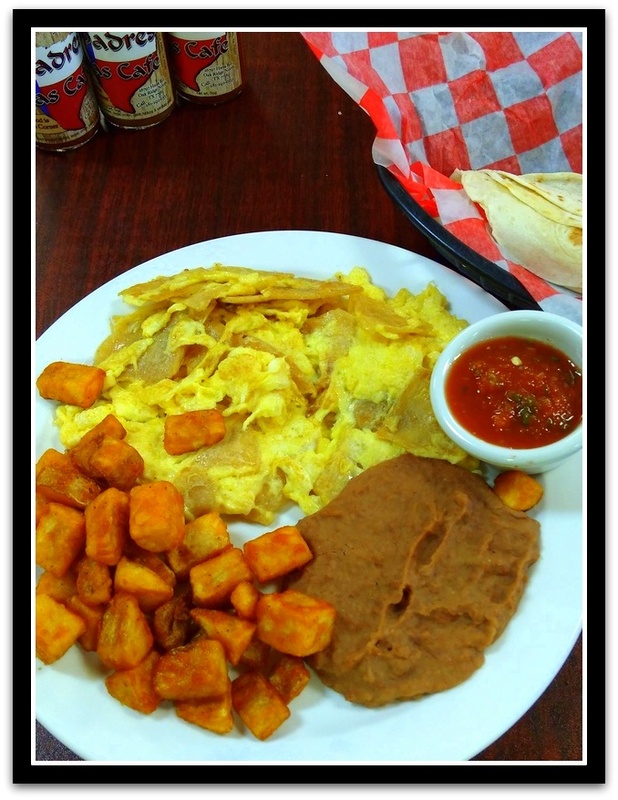 The cafe served migas (a Tex-Mex breakfast food of awesomeness) and they also sold a variety of hot sauces. 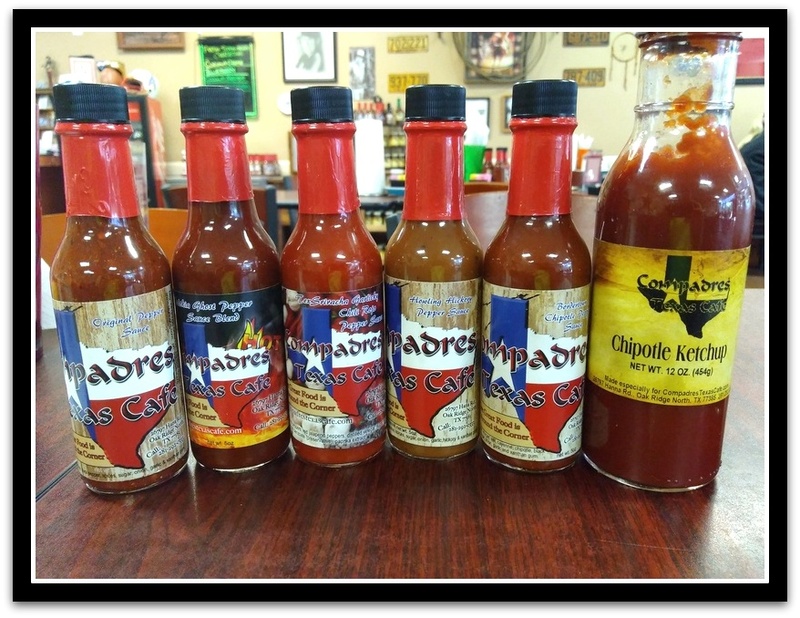 We took home a bottle of the Compadre's Texas Cafe Howling Hickory Pepper sauce. Yum! We know what you are asking - what the heck is a panderia? It's a Mexican bakery. 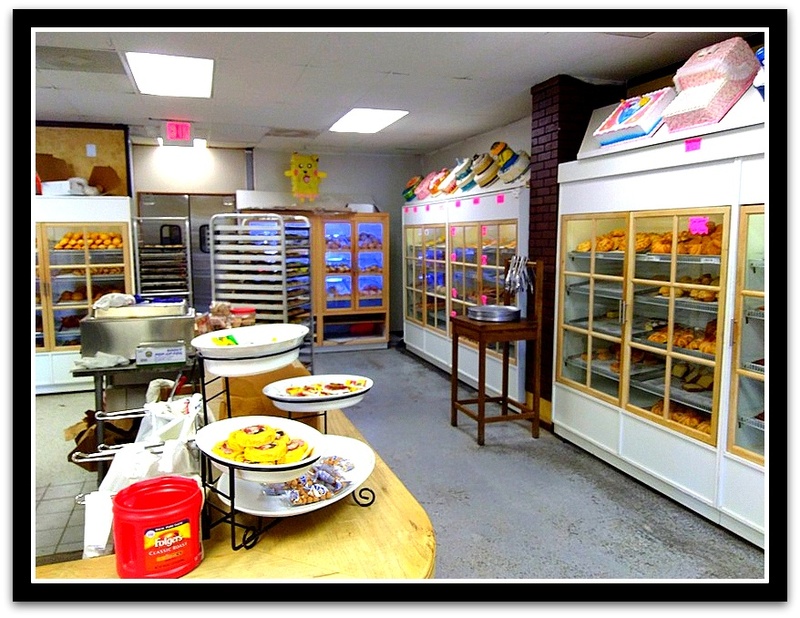 Mexican pastries are called pan dulce, and tend to be less sweet than American pastries. Mexican bakeries also typically use lard in most of their products. Most American pastries tend to lean toward the French tradition of putting butter into everything. Buttter is never, ever a bad thing - but Mexican pastries will keep longer. Our favorites? 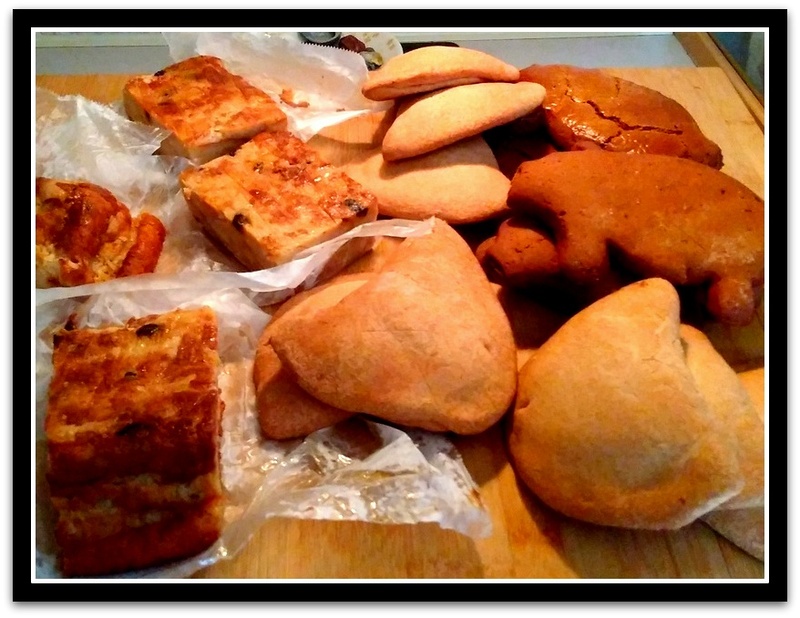 The marranitos (gingerbread and molasses pigs) and sweet potato empanadas. We also love the bread pudding, but be aware it's served very differently at a Mexican bakery - it's chilled and then cut into slabs. It's also usually the first thing to sell out, so we were happy to see there was still a few pieces left! 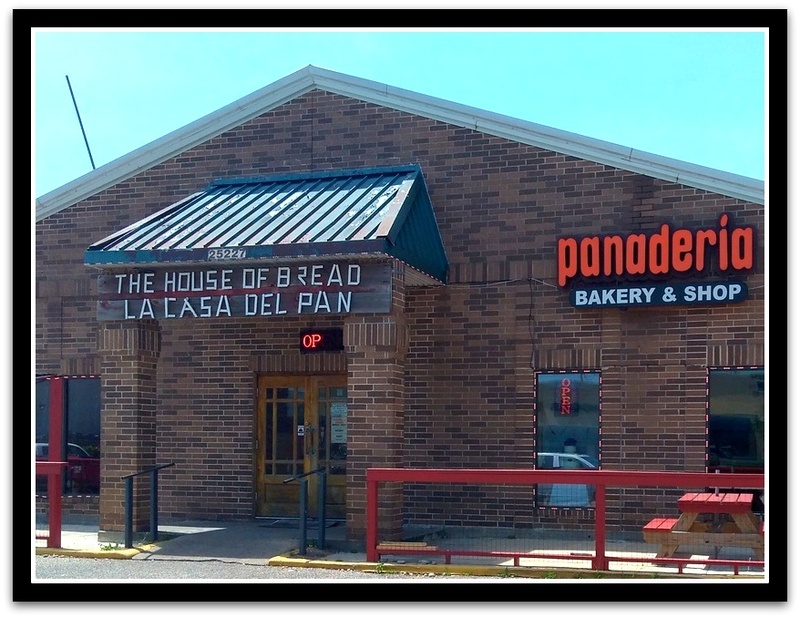 There is one more thing we love about panaderias - they're one of the last places you can still eat on the cheap. We spent $18 on two big bags of pastries. We popped most of the pastries in the freezer for breakfasts and snacks - after demolishing a couple of pigs, and some bread pudding, of course. Yup, we're definitely back in civilization!